NEWARK, N.Y. – Former Newark Pilot and two-time Perfect Game Collegiate Baseball League (PGCBL) All-Star Justin D’Amato has begun the next phase of his baseball career. Valley at Colburn Park in Newark, N.Y. on July 6, 2011. Prep Baseball Report, or PBR, is an independent scouting service. According to its website, PBR’s mission is to “promote high school baseball and, ultimately, help prep athletes achieve their dreams of playing baseball at the next level.” As a regional director, D’Amato helps organize various combines, clinics, showcases and tournaments throughout the greater Rochester area. The Pilots will host a portion of PBR’s New York Games at Colburn Park in July of 2015. Rising Stars Team while helping the Pilots secure the inaugural league championship. He went 4-3 with a 2.74 ERA in two seasons and is the franchise’s all-time leader in strikeouts (85), innings pitched (75.2) and starts (12). 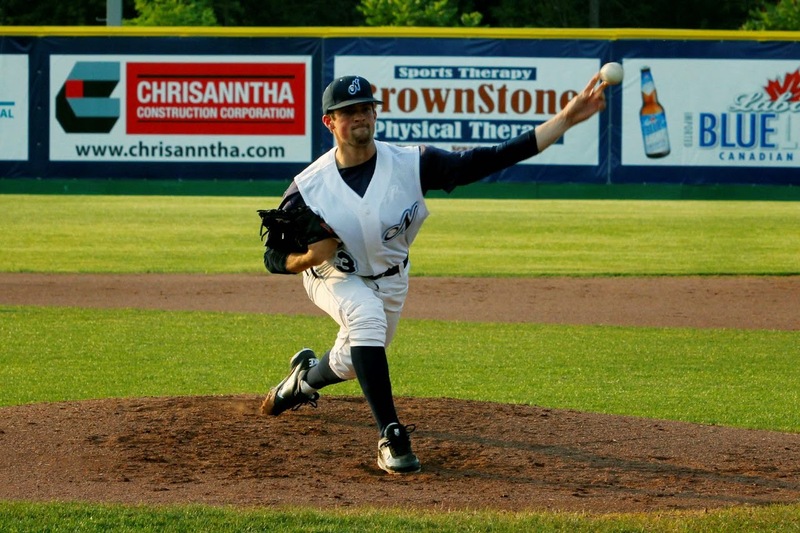 He went 1-0 in the postseason with 15 strikeouts in 8.2 innings and earned the save in Game 3 of the 2011 PGCBL Championship Series. The Newark Pilots begin their fifth season of play at Colburn Park in June of 2015. 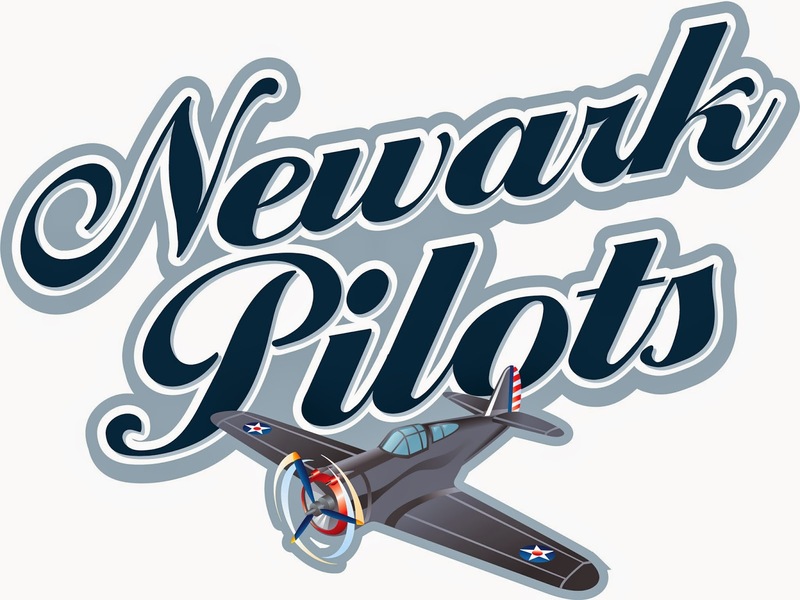 For more information and to purchase season tickets for the 2015 season, contact Pilots president Leslie Ohmann at 315-576-6710 or visit www.newarkpilots.com. Fans can like the Pilots on Facebook at www.facebook.com/newarkpilots and follow them on Twitter @NewarkPilots for the latest information. 0 Comments to "Former Pilot All-Star Begins Next Phase of Baseball Career"